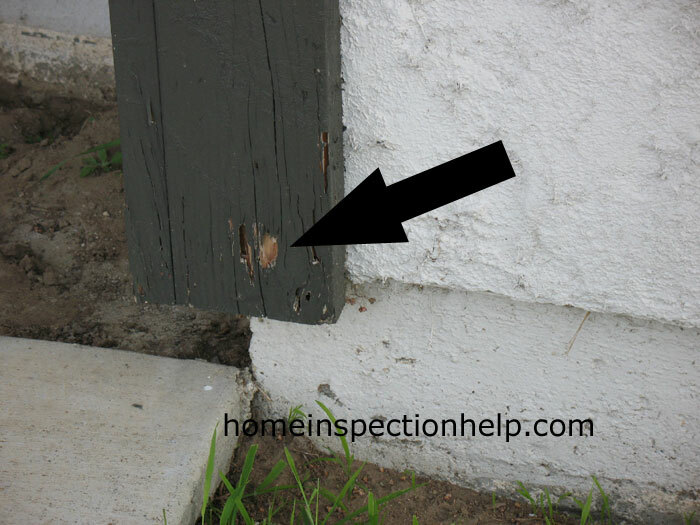 The siding trim termite damage is usually located at the lowest part of the building. 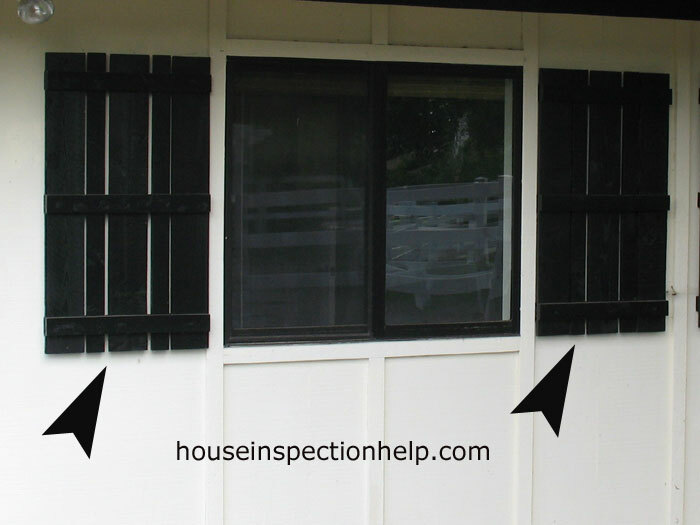 This is where most of the moisture seems to accumulate and of course where there is moisture there is a good chance you will find damage while doing your home inspection. The termite damage here looks pretty bad even though all we see are a couple of small holes I would imagine if you started pressing on this piece of wood with your finger you would start to see extensive termite damage. There is a good chance when you see siding trim termite damage like this you will have termites and wood damage to other parts of the building as well. 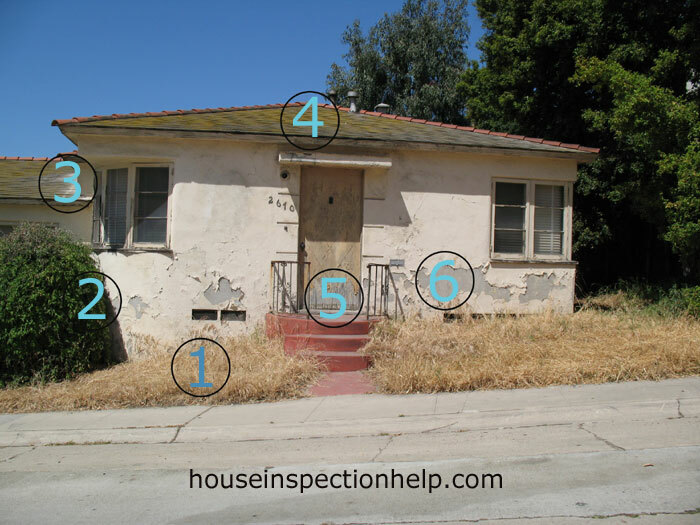 The wood of course will need to be replaced and it would be a good idea to have a pest control company come out to inspect the property. 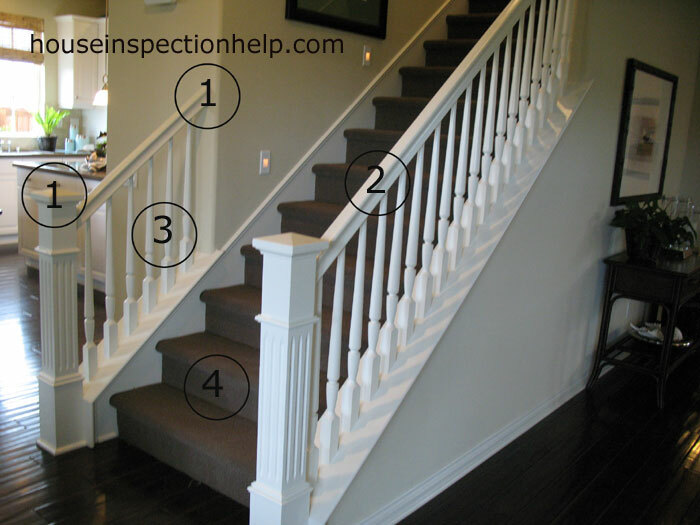 You would be surprised how much damage can be done by few termites.